Last week, two big real-estate reports were released. 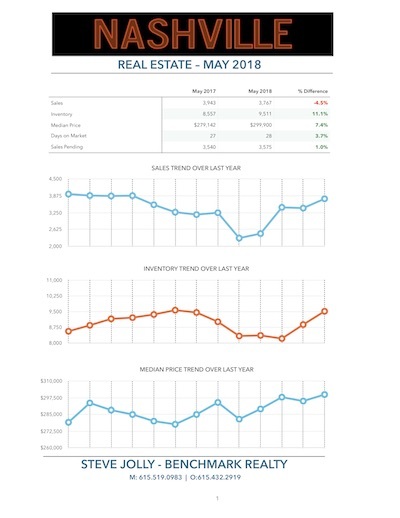 One was the May market statistics from the Greater Nashville Realtors. The other was the April Home - Price Index from Corelogic, the leader in US housing data. The Corelogic report had a list of the top 12 over-valued cities in the United States. One of the cities listed as over-valued was Nashville. 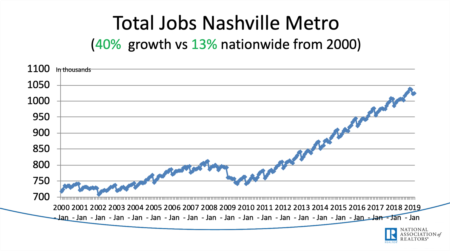 And the numbers from Greater Nashville Realtors added fuel to the fire. Corelogic doesn’t define overvalued in the same way that you or I do. And if it did, I would expect to find places like San Francisco on the list. People are leaving this city in droves due to the housing prices (and lack of value). But the City by the Bay is nowhere on this list. So, I dug down deep into the numbers this week for Nashville this weekend in search of the truth. The number of closings in May 2018, were down 4.5% over May 2017 and down 1% year to date. This is the first Month over Month decrease in a long time. But, I’m not putting a lot of stock into that statistic. One month does not make a trend. And, the market is at all-time record levels of production. It can’t continue that pace forever. I also discovered that many of the other fundamental indicators were still positive. Inventory is up. Prices are up. Day on Market is down. Pending sales are up. All from last month. Everything I see shows the market backing away slightly from record highs. Here’s why I think the market is changing. First, interest rates are on the rise. 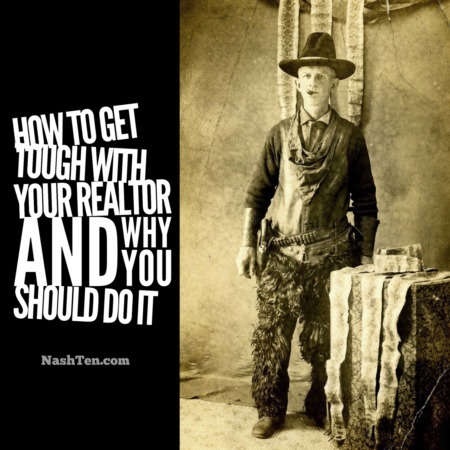 Since the beginning of the year, the average rate has increased by 0.5% in Nashville. While that doesn’t seem like much, this increase equals a 6% loss in your purchasing power. Second, the number of homes available for lease has increased. Thousands of new apartment units have been built over the last year turning this market around. Our newest residents don’t feel the need to buy immediately when they can easily find a place to rent. I don't see this as gloom and doom. Instead, I see it as a natural reaction to the forces in the market. And, my prediction on 6-8% price appreciation is right on target for this year. The Daily Deal in Nashville is this one-story, end-unit townhome in popular River Plantation [Bellevue] for less than $250,000.